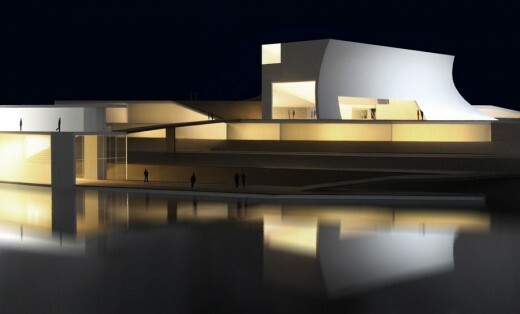 (NEW YORK, N.Y.: December 4, 2014)—The Kennedy Center today broke ground on the first major expansion in its history. 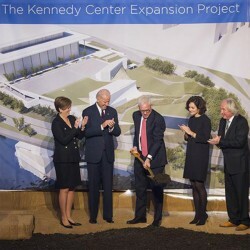 The ceremonial groundbreaking celebrated the 50th anniversary of the Center’s original groundbreaking in 1964 and included remarks by Vice President Joe Biden, Kennedy Center Chairman David M.
Rubenstein, Kennedy Center President Deborah F. Rutter, Kennedy Center Trustee Rose Kennedy Schlossberg, and architect Steven Holl. Marking this special occasion, David Rubenstein used the same gold-plated shovel used to break ground for the Kennedy Center on December 2, 1964 by President Lyndon Baines Johnson. 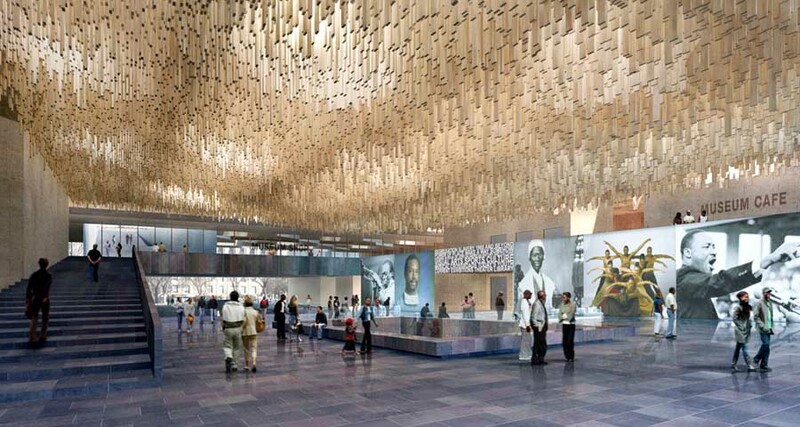 The Kennedy Center is grateful to the White House for making the shovel available for this second historic groundbreaking at the Kennedy Center. 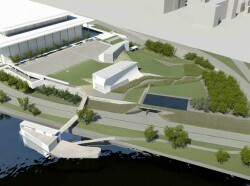 As the living memorial that bears his name, the John F. Kennedy Center for the Performing Arts fulfills this vital mission by presenting and producing the best of the performing arts, supporting the creation of new works, and providing innovative and comprehensive arts education to millions of people across the country. As the institution enters its fifth decade, the Expansion Project will be a place where the community can engage and interact with artists and their creative output in inspired and meaningful ways, across the full spectrum of the creative process. 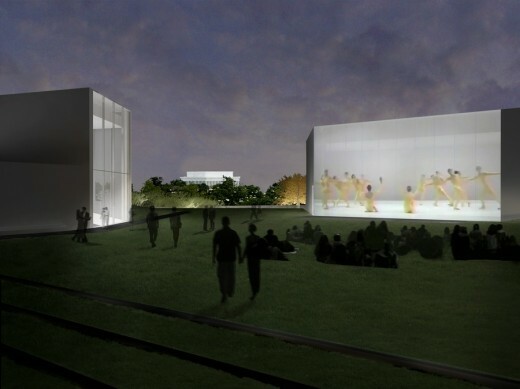 Much-needed rehearsal, education, and a variety of flexible indoor and outdoor spaces will allow the Center to continue to play a national and global leadership role in providing artistic, cultural, and enrichment opportunities for all. 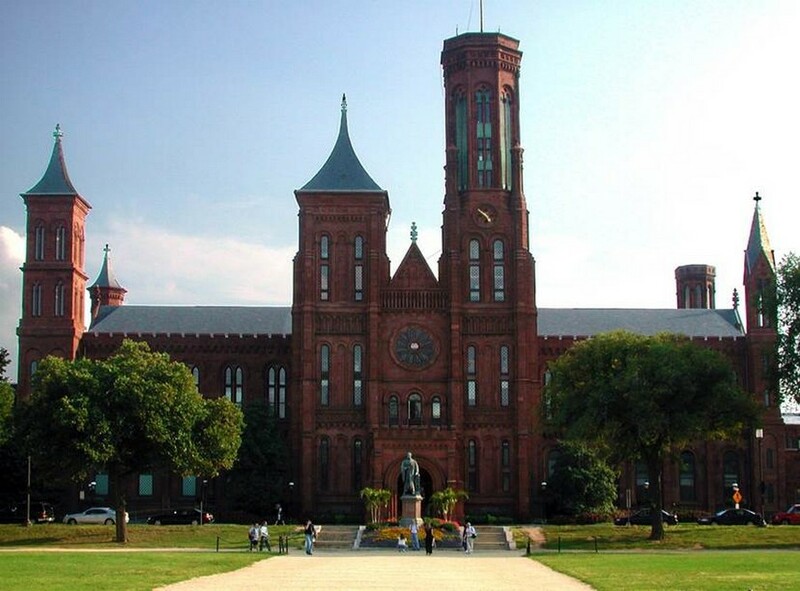 As a “living memorial” for John F. Kennedy, the Center for the Performing Arts takes an active position among the great presidential monuments of the Jefferson and Lincoln memorials. Steven Holl Architects envisions the expansion of the building to fuse with the landscape and river, instead of being an appendage object. Steven Holl has created an innovative design that preserves the silhouette of the current building and provides rehearsal rooms and classrooms, a lecture hall, multi-purpose meeting rooms, and an event space. Located south of the existing facility, the expansion will feature interior spaces with soaring ceilings and filled with natural light. The open and engaging landscape will provide small and intimate spaces to gather and visit at all times of the day. 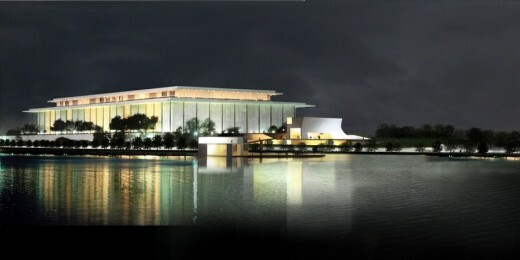 An exterior wall will be a home for broadcasts and simulcast performances from within the Kennedy Center and elsewhere. A restful grove of 35 ginkgo trees will acknowledge President Kennedy’s position as America’s 35th president. 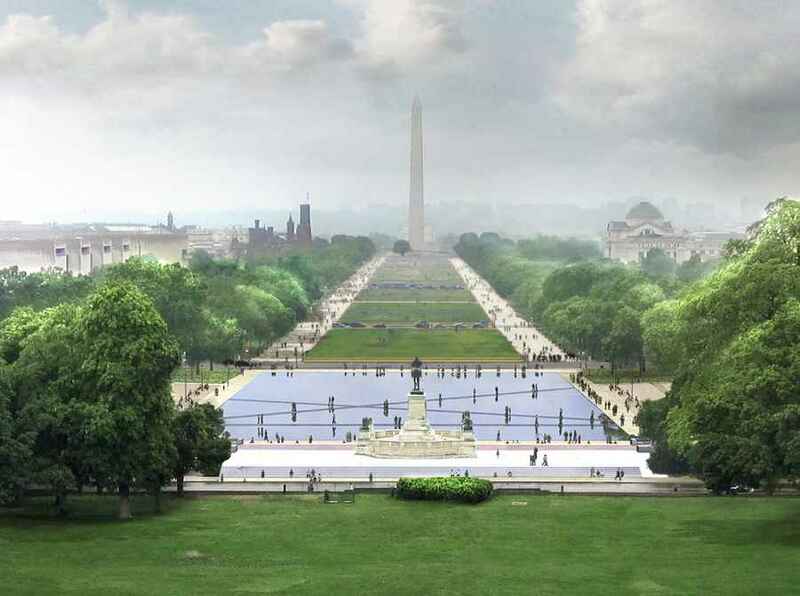 An infinity pool will offer a direct sightline to Theodore Roosevelt Island across the Potomac. 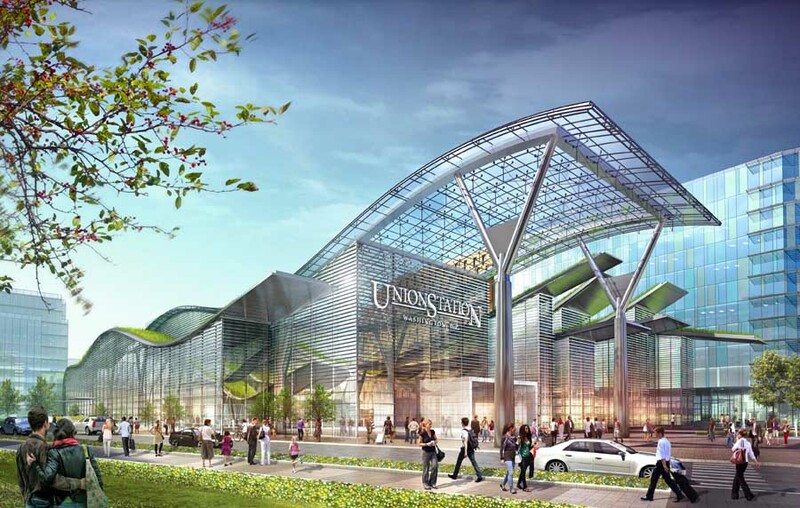 The varied gardens will provide opportunities for casual performances and events and other flexible locations for enhanced engagement, further positioning the Center as a nexus of arts, learning, and culture in the years ahead. 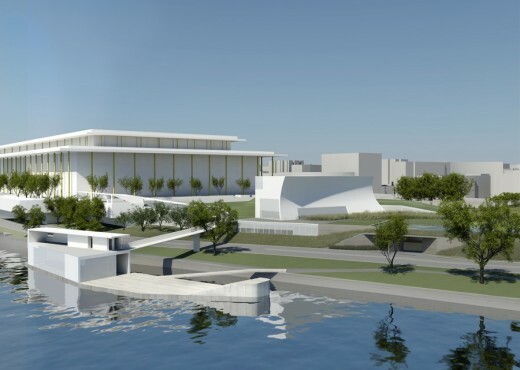 The Kennedy Center’s connection to the Potomac River will finally be achieved, more than 50 years after it was lost in Edward Durell Stone’s initial design, allowing easy access to and from the Rock Creek Trail and the Georgetown waterfront. 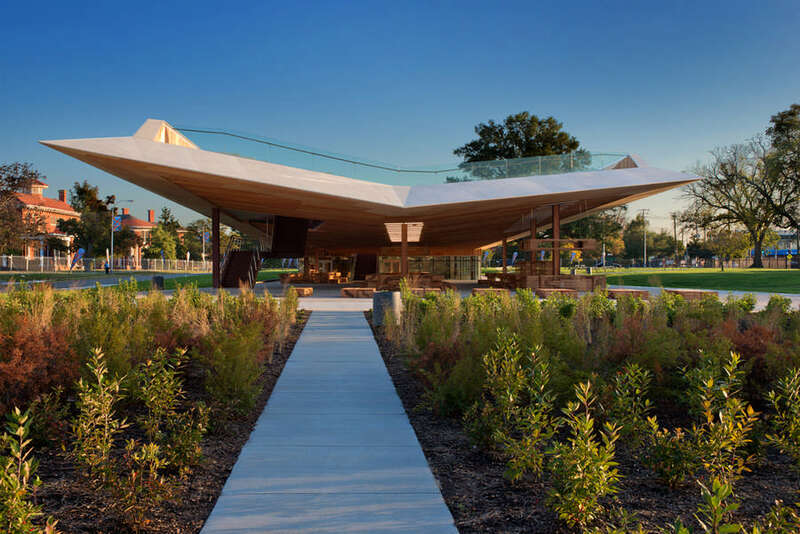 The River Pavilion—a new room on the Potomac River—will provide a participatory, interactive space for small-scale performances, intimate concerts, poetry readings, and other experiences which are not easily accommodated within the existing building. It will expand upon and improve the memorialization of President Kennedy and his significant contribution to the arts and American culture. New York City and Beijing. Steven Holl leads the office with partners Chris McVoy and Noah Yaffe. for Contemporary Art at Virginia Commonwealth University (Richmond, VA).